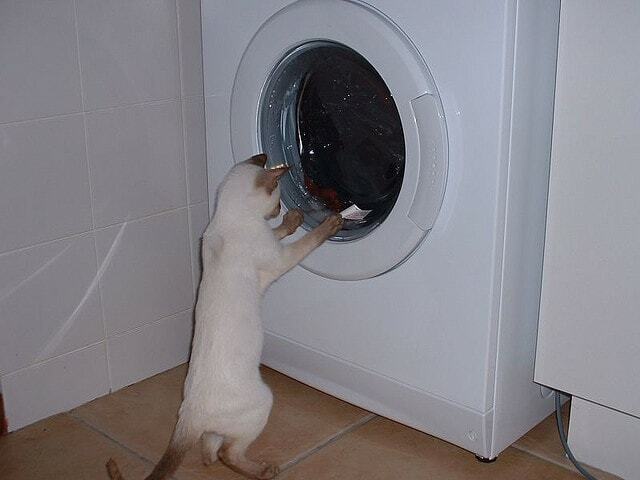 Imagine this: It’s late at night, and in a freakish accident your cat gets his paw stuck in your washing machine. 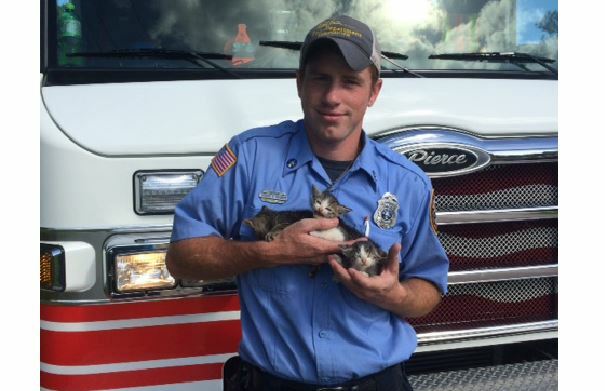 Natchez, MS firefighter Thomas McGinty rescued a litter of three kittens he found in a paper bag he spotted while conducting a routine inspection. 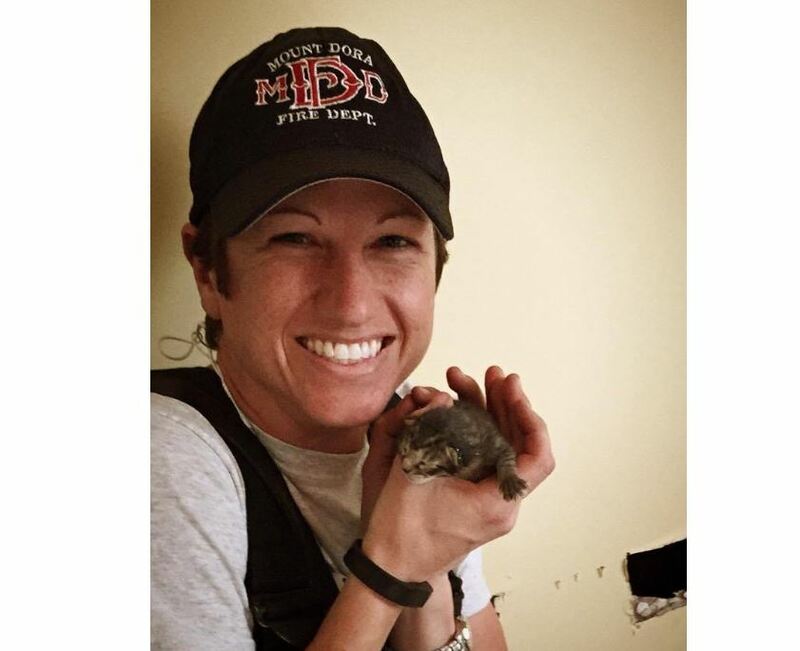 Mount Dora, Florida firefighter Tara Holcomb rescued a newborn kitten from inside a family’s wall and then adopted her when the family said they couldn’t keep her. 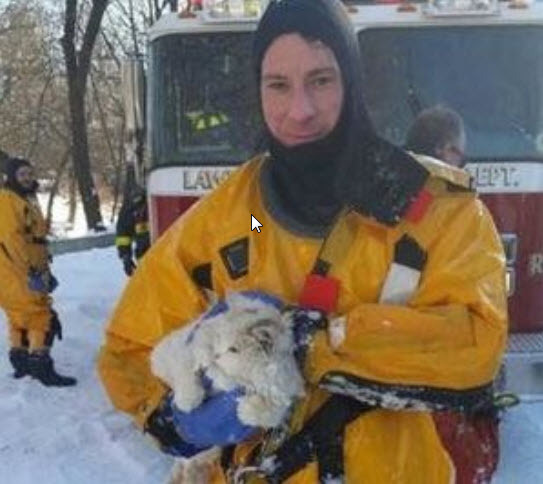 The cat was almost lifeless from being exposed to the frigid waters, but after getting warmed up, the kitty started to show its true personality. 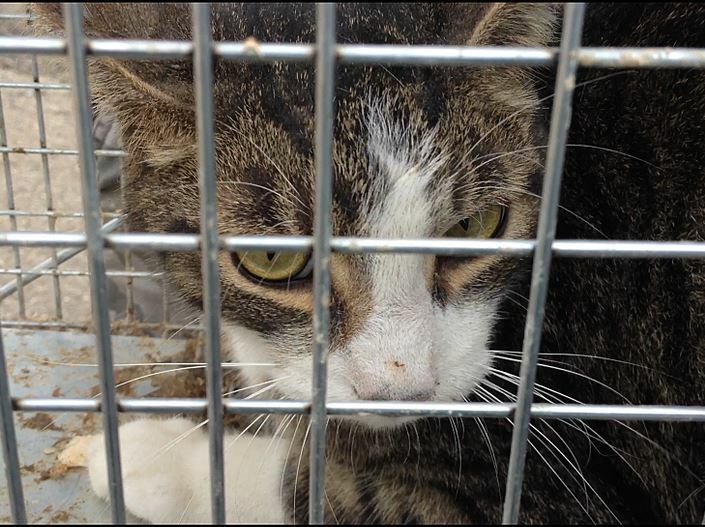 A motorist checked his vehicle and found a grey cat trapped inside the motor. 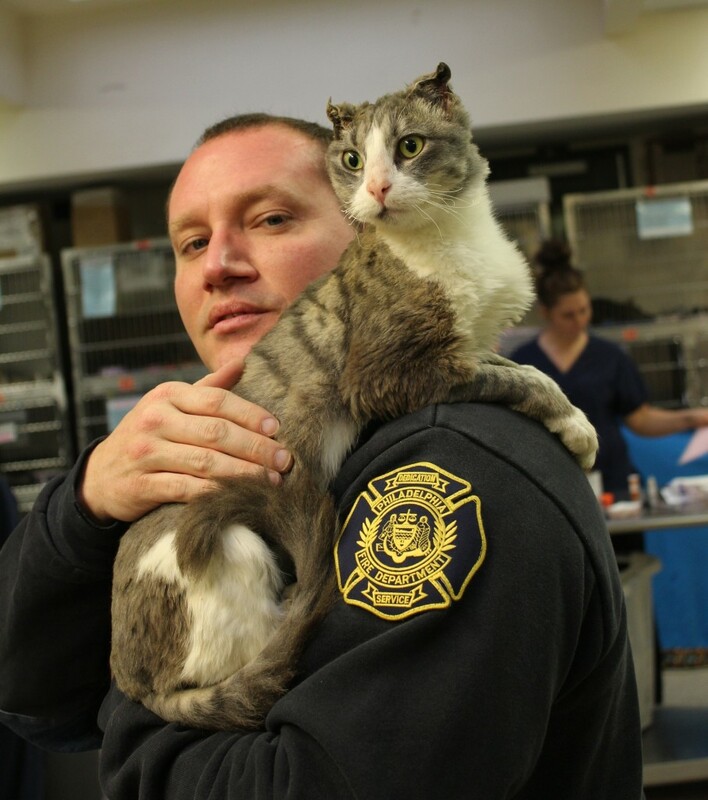 With the help of firefighters the cat was rescued and rushed to an animal clinic. 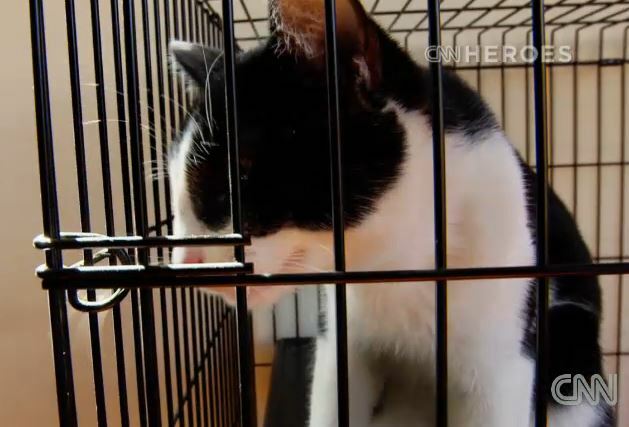 The happy moment was captured on video when firefighters rescued a cat heard crying from the debris of a burned out warehouse on Wednesday. 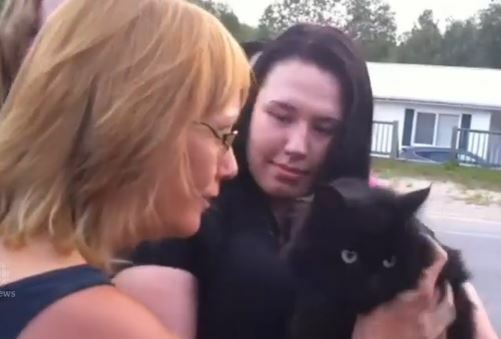 A cat trapped in a grain elevator is finally rescued and back home five weeks after he first disappeared. 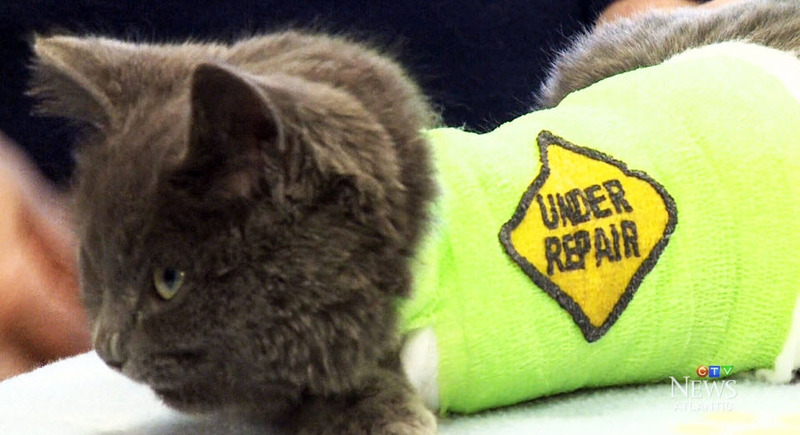 A cat burned in a fire at his family’s home is on the mend thanks to his caring vets and the support of animal lovers. Campbell made the news when two men lit him on fire on a Philadelphia street earlier this month. 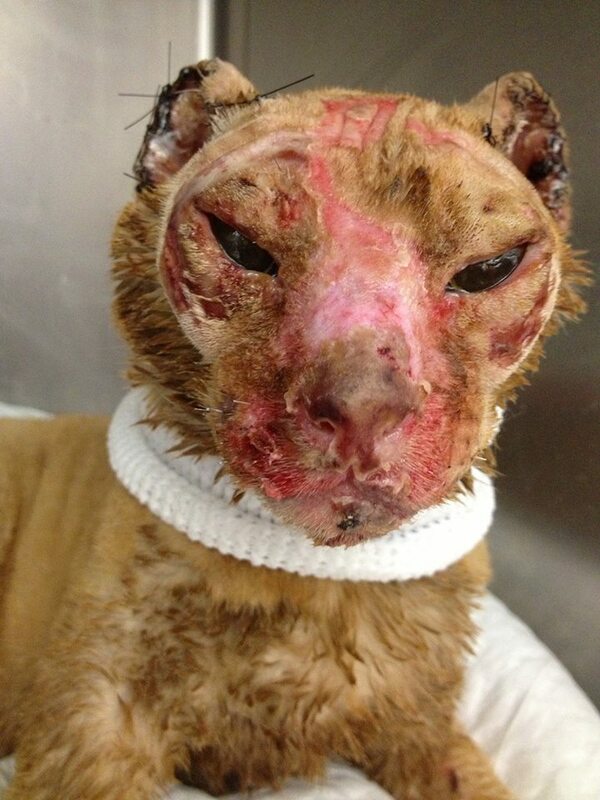 He is healing well, looks great, and has found a wonderful new home.